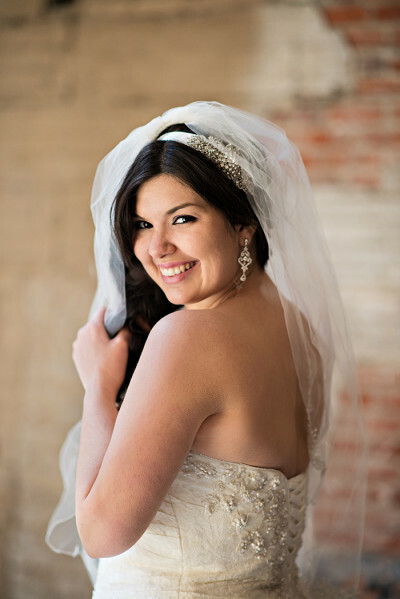 Virginia Wedding Photographer Feature: We recently had the opportunity to meet new member Alina of Alina Thomas Photography. 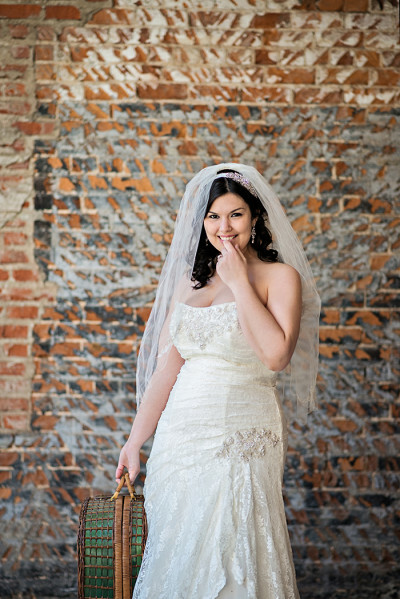 Alina and her husband are a wedding and lifestyle photography team based out of Lynchburg, Virginia. 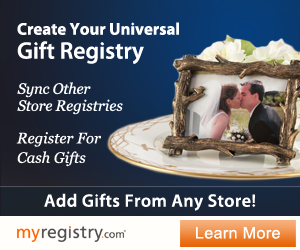 We’re excited to introduce her and her beautiful Virginia wedding photography! 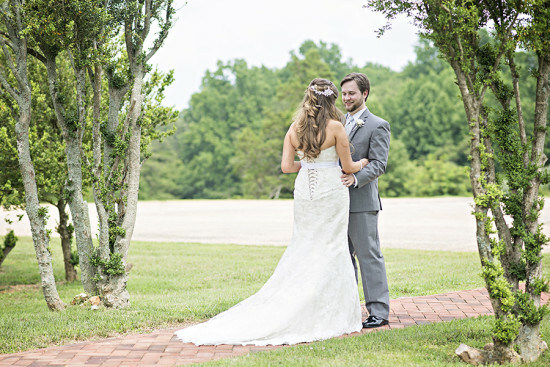 If you’re looking for a wedding photographer in Virginia, consider Alina Thomas Photography! Find out more about her in our interview below. I have always loved art and enjoy expressing myself through it. I would say that I have been doing this for most of my life, but on a professional level, a few years. After I got married, my husband started coming along to photo-shoots and started to develop a passion for photography as well. My husband and I started Alina Thomas Photography in 2012 as a way to show our creativity through the special moments we capture of other people’s lives. It is a true honor to be entrusted with documenting memories that will last forever. 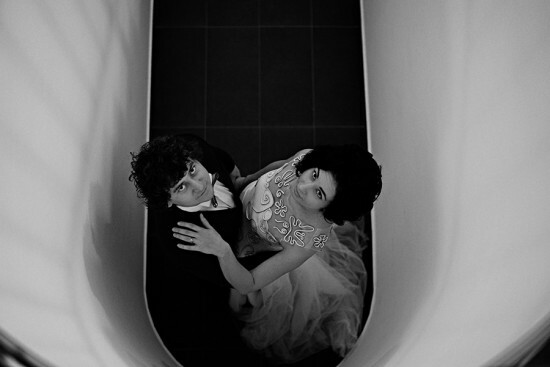 Alina Thomas Photography offers wedding photography with a photojournalistic approach. We love creating a balance between bright and vibrant colors with a soft touch and try as much as possible to take advantage of natural light for our sessions. 3. What piece of equipment would you say is most important to you? I truly believe that the photographer’s vision is what really makes an image come to life. However, better equipment does make a difference. For me, the piece of equipment I find myself always going back to, is my 85 mm lens. My husband and I form a photography duo and work together at every single event we photograph. This is a great advantage when it comes to wedding photography as one of us can capture the bride and her bridal party getting ready, while the other will take candid shots of the groom and his groomsmen before the ceremony. No awkward moments! 5. What advice would you give to couples searching for a photographer? There are too many tips that I can think of to write here, but for the sake of keeping this short, I would say the most important thing would be to find a photographer who puts you and your desires above theirs. I say this because you want to get a photographer that will do anything and everything to make sure that your day is documented the way you want, and done so flawlessly. This is also essential because you want the photographer to understand you and what you want so that they can achieve it for you. Along with being professional, we are also fun people and it is important that our clients know that. It is not unusual for my husband to crack jokes at sessions in order to provoke the couples to be more candid. Besides, candid pictures are always the best! Virginia Wedding Photographer Alina Thomas Photography is a full-time Wedding and Engagement Photographer in Lynchburg, Virginia and surrounding areas. 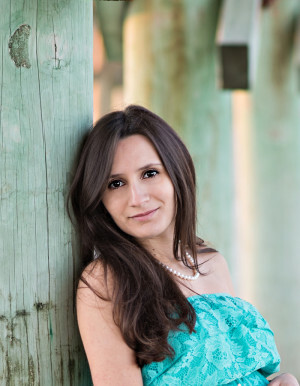 Alina specializes in a photojournalistic approach that is both fresh and modern.